Smart light bulbs are great, but you have to give up the use of your wall switch — if the switch is powered off, the smart bulb stops functioning. One solution is an in-wall smart switch, but if you live in an apartment or other rented property, you might not be able to replace fixtures or change electrical systems. 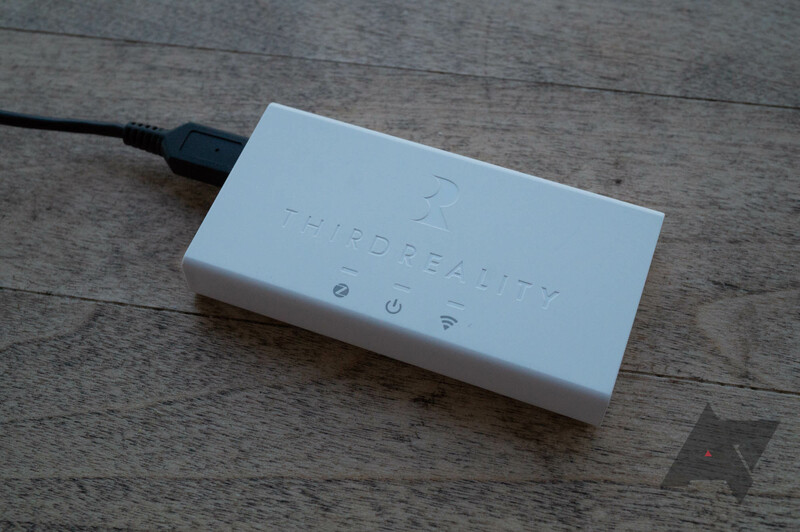 If so, smart home company Third Reality has the product for you — the RealitySwitch Plus. Much like the SwitchBot that we reviewed last year, the RealitySwitch sits on top of your existing wall switches. You don't have to replace anything, even the switch's wall plate. It requires a hub to connect to the internet, but the switch and hub are available in a bundle for $39.99 (at the time of writing). You can also use it with any Zigbee Hub, like Samsung SmartThings or the Echo Plus. The RealitySwitch Pro is a decent product, but the company still has a few software bugs to iron out. Installation Easy to attach to any light switch. Price $40 for the hub and the switch, or $25 for the switch alone, isn't too bad. Software The phone app is decent, and it works great with Amazon Alexa. Software (again) The Google Home support is extremely buggy. The RealitySwitch itself isn't much to look at, but it's definitely cleaner than the SwitchBot. It completely covers the light switch and protrudes about an inch from the wall. A large button on the front of the device turns the lights on or off. The battery compartment is on the back — two AA batteries are required to keep it running. Installation is straightforward. Just remove the screws above and below your light switch, place the desired backplate on top of the switch, and then put the screws back in. 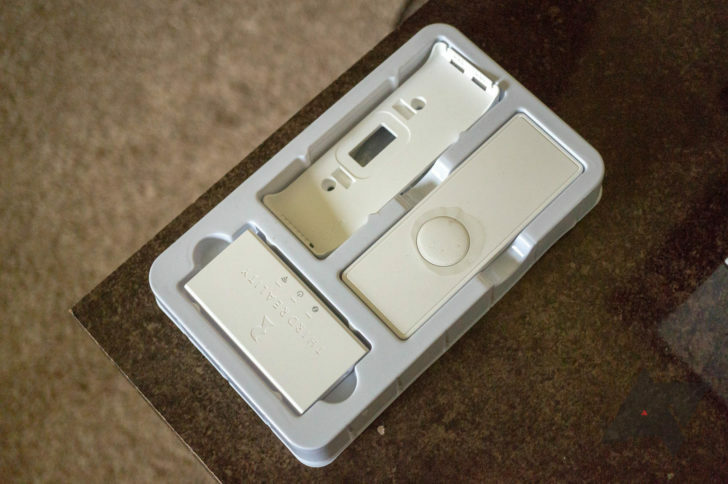 The RealitySwitch snaps into the backplate, so if you need to reset the smart switch or replace the batteries, you don't even need a screwdriver. In addition to the switch and hub, the bundle I received comes with two backplates (one for toggle switches and one for rocker-style switches), two AA batteries, four gaskets, two spaces, and two screws. You also get a weird mix of power cables — a DC 4.0 to USB Type-C cord, and a USB Type-C to microUSB cable. The idea is to connect the Third Reality hub to the wall, and then the hub passes power to your smart speaker of choice. The hub has a microUSB port for power input, so I just connected it to a USB charging station in my closet. The RealitySwitch communicates over Zigbee, not a direct Wi-Fi connection. You can use it with Third Reality's own hub, or with a third-party Zigbee hub, like Samsung SmartThings. Once you plug in the included hub, you'll need to download the Third Reality app from the Play Store. It will walk you through setting up an account, connecting the hub to the internet, and then connecting your switch to the hub. There's some broken English, but everything works for the most part. The app lets you control and rename your lights, assign them to groups, and set timers. Once your hub and lights are squared away, you can connect your Third Reality account to Alexa and Google Home for voice control. Alexa integration works very well, and you can add Third Reality switches to groups. However, the Google Assistant integration is extremely buggy. At one point, it stopped working entirely, with Assistant saying it couldn't reach Third Reality's servers. Re-connecting my account didn't solve the issue. So in summary, Third Reality's own hub works fine for controlling lights from a phone or Alexa speaker, but the Assistant integration was not usable at all. Because the RealitySwitch is a Zigbee device, you can swap out Third Reality's own hub for any third-party Zigbee hub. This might be the best option if you already have Zigbee-compatible devices, or if you really want to use the RealitySwitch with Google Assistant. I picked up a Samsung SmartThings Hub, which can connect to Google Assistant, Alexa, IFTTT, and other services. 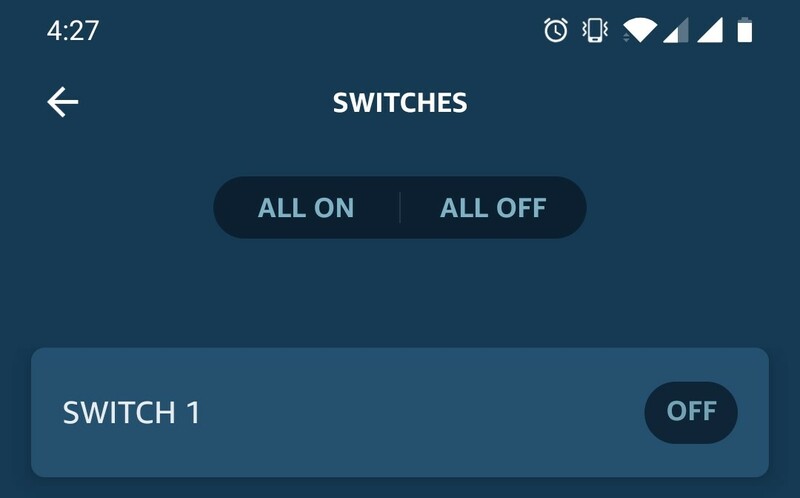 The RealitySwitch didn't appear as an option in the SmartThings app, but when I tried to add a 'GE ZigBee' from the Switches category, the RealitySwitch was automatically detected. Samsung SmartThings has worked with Google Assistant and Alexa for years, so when paired to a SmartThings Hub, the RealitySwitch is far more capable. However, the price of a SmartThings Hub ($65, at the time of writing) is nearly twice the cost of Third Reality's switch+hub combo. Possibly. If you primarily use your phone or Alexa smart speakers to control smart home devices, the RealitySwitch and its accompanying hub work just fine. If you have a Google Home or other Assistant-powered device, the switch is nearly useless, unless you have a SmartThings Hub. If you are allowed to replace fixtures in your home, there are plenty of in-wall smart switches that will look and function better than the RealitySwitch. The TP-Link Kasa HS200 is $35, connects directly to your home Wi-Fi network, and works great with both Google Assistant and Alexa. 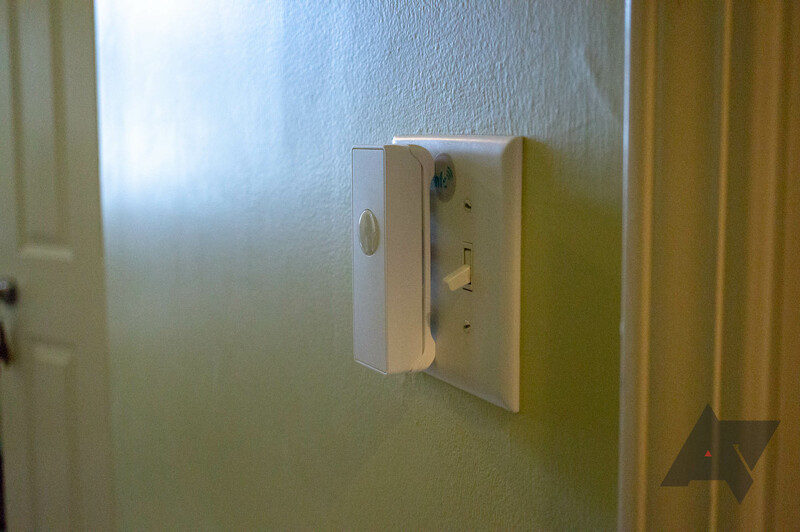 You can't replace the light switch in your home with an in-wall smart switch. You only want to control lights with your phone or Alexa, or you have a Zigbee hub. You can use an in-wall smart switch. You like to use Google Assistant, or if you don't have a Zigbee hub.